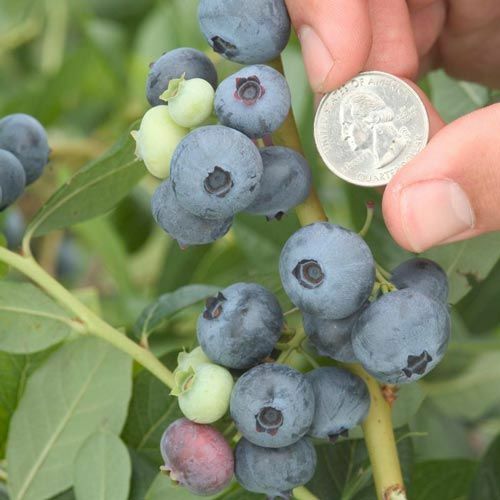 These are the biggest blueberries you'll ever see—up to 3/4"! Sweet and tasty berries are perfect for fresh eating, and will also make outstanding pies and preserves. 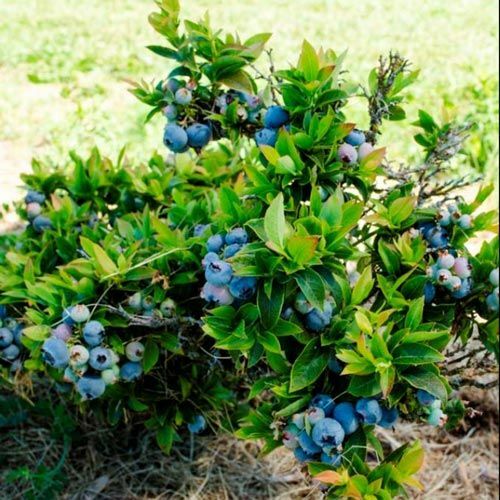 This blueberry has a long production season, high yield of fruit and good disease resistance. 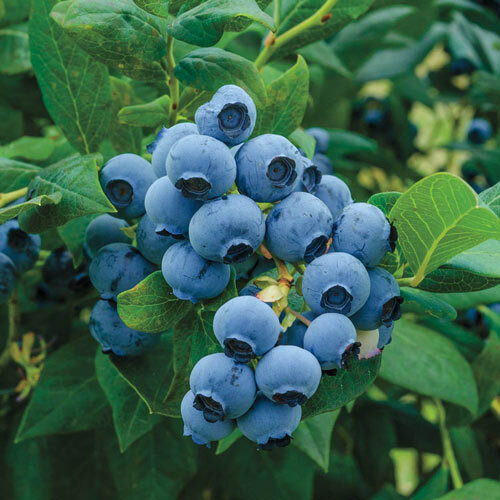 You'll enjoy loads of blueberries every season! PruningPrune before new growth begins in the spring. Prune off twiggy growth leaving main stems.